AGS Frasers Kenya recently sponsored a family in their quest of climbing Mount Kilimanjaro. 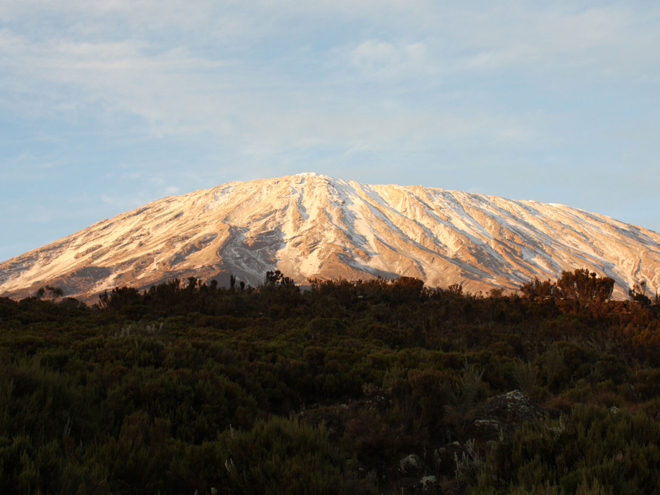 In total 39 people participated in this hike to Africa’s highest summit, with the objective of supporting the Rotary Club of Nairobi East – which initiated the project – in their global fight against polio. Part of the funds gathered during this operation will also be used to improve the education of the less fortunate in society, and to assist maternal and child healthcare service clinics in Nairobi’s poorest areas.